Posted January 29th, 2019 by Kirti & filed under AdWords Tips. 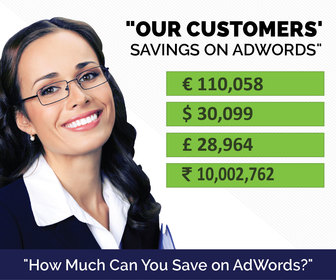 With the help of Ad customizers advertisers can create individually tailored and targeted messaging. It can include anything from the price of the product to the product’s availability, from the offer details of a sale to the sale countdown or any other variable information that you would like to add in the ad copy. With the ad customizers you can add customizable details targeted by keywords, location, campaign or ad group. In this post we will discuss about Geo Ad Customizers and how to get it activated. For advertisers who have a location specific information, can create the ad customizer data with the details for each location. Let’s take an example on how this ad customizer can be put to practice. If you have physical stores across different locations and you want to run an offer to increase revenue at stores generating less business, then Geo Ad Customizers is a great way to manage the information in your ad copy. Don’t forget to specify the type to your custom attribute (here it is text, the other allowed attribute types are; number, price and date). 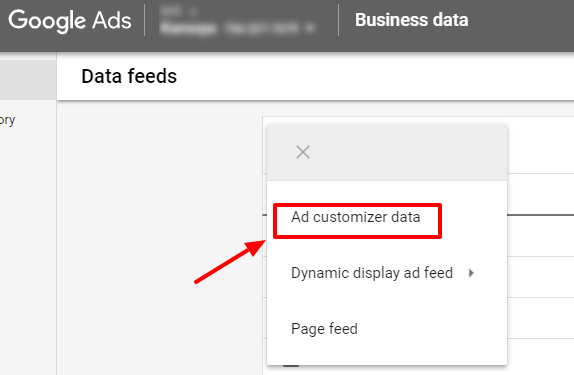 Here are more details about the ad customizer attributes and setting it up. Give a name to the feed which will be later used in your ad copy. Your geo customizer ads are ready to perform! Now, when a user searches from a location specified by you in the data feed, then your ad with the customized text is displayed. Once your ads have run for some time, you can then also try our AdWords Script here that analyzes your account for winning and poor performing ads. This is very detailed. I had no idea customizers have this much detail to them! Do you by chance know if these are usable in Responsive Ads, or just the text?